Have you ever thought about a wedding in the forest? It is one of 2017 newest wedding trends. 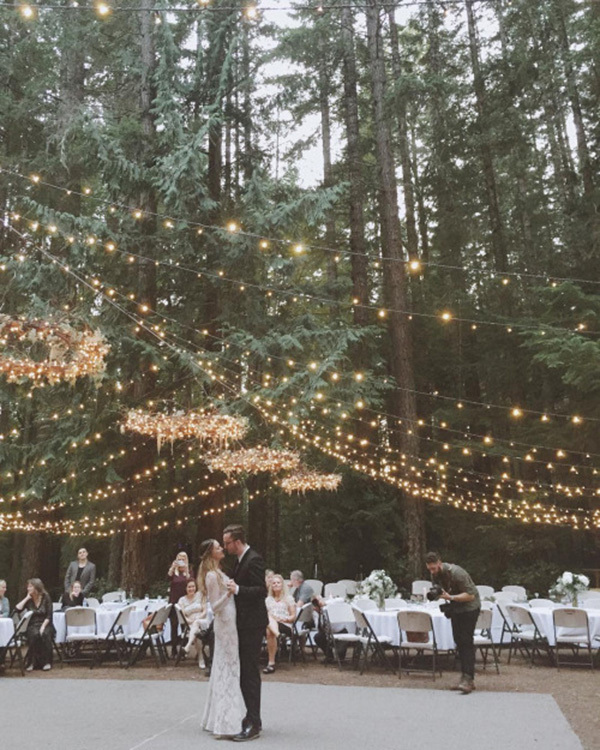 Just imagine a forest ceremony with thousands of paper cranes quivering in the breezy canopy above as stunning lights twinkle as they hang and twist around trees. The forest has its own charming, natural beauty that will absolutely make an impression on your wedding guests. Check out these inspiring wedding ideas for your forest wedding!